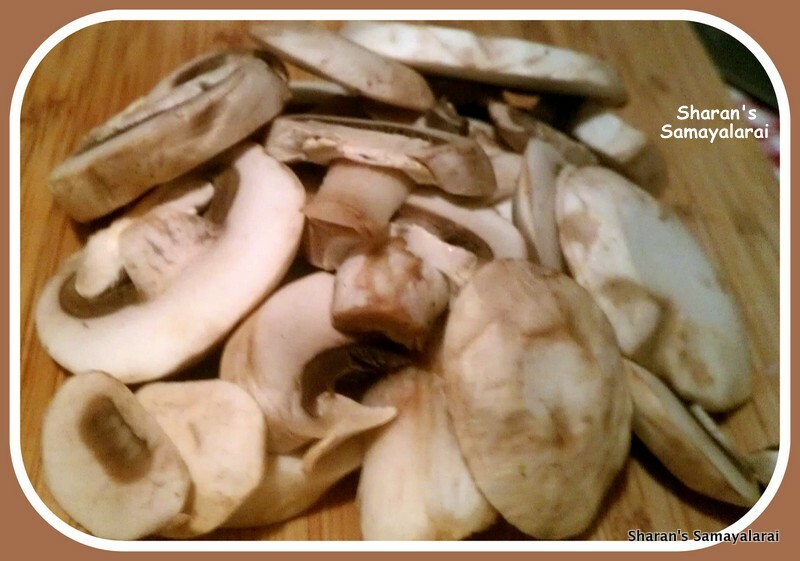 # To clean mushrooms without soaking, wipe them with a clean, damp towel or special mushroom brush. Be sure to wipe the stems, too, if you will be using them. # Never put mushrooms under running water. It will toughen up mushrooms and give it a hardy texture. # If you wash them in advance and let them sit out at room temperature for a few hours, then the effect will be negated. # Mushrooms get all sweaty if you store them in a plastic bag or leave them in the pre-packed container you bought them in. # If you are not going to use the mushrooms immediately, they should be stored in the refrigerator in a paper bag. # Alternatively, you could put them on a plate with a paper towel both under and on top of them. (The top one should be slightly damp.) They should be used within three days of purchase.